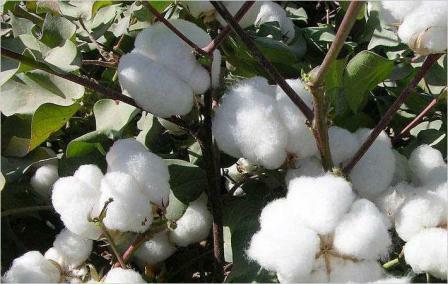 Apparel Report: Next year, global demand for cotton is expected to inch up three per cent over this year as yarn spinning mills in Bangladesh and Vietnam increase their production and China continues on a steady course as the world’s largest textile manufacturer. In the last four years, global demand has grown between one and 1.5 per cent per annum. With supply outpacing demand, cotton prices are expected to fall later in the year. In the last few years, the cotton market has had a huge roller coaster, which makes it hard to plan and make commitments. China, the world’s largest cotton consumer and the second largest cotton producer, has gradually been selling off its huge stock of cotton it started warehousing in 2011 to support its farmers with premium prices. But cotton can’t be hoarded forever because it starts deteriorating. So, in late 2013, China started selling off its vast reserves, which peaked at 68 million bales and is now down to about 40 million bales but that is still about twice the annual production seen in the United States. With China supplying most of its own cotton in the last few years, the two biggest export markets for US cotton have been Bangladesh and Vietnam as those countries increase yarn production.